For one day only, make a minimum donation of $10 and our Salon Professional will shampoo, cut & style your hair for FREE. WALK-INS only. First come, first serve basis. Subject to stylist availability. 100% of the proceeds will be donated to The Breast Cancer Research Foundation®. Cannot be combined with other salon offers or mug, cosmetic bag or umbrella donation. Other restrictions may apply. Valid only 10/16/11. Sign up to receive a coupon for 2 Free Ruby Minis with Fries from Ruby Tuesday! Here is a page of available coupons in the medical category! 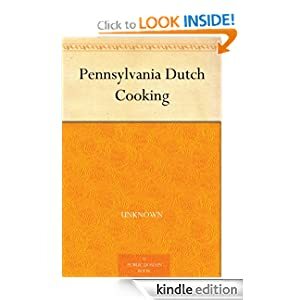 H&M Stores [Store Locator] offers 25% off One Item of Your Choice with this Printable Coupon valid through October 10, 2011.
amazon.com offers Pennsylvania Dutch Cooking [Kindle Edition] for Free! Oh yeah! 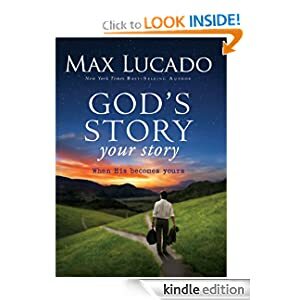 God's Story, Your Story: When His Becomes Yours (Story, The) [Kindle Edition] by Max Lucado. Head HERE for IHOP's FREE Count Spatula Scary Face Pancake Giveaway for kids under 12 & Reminder Call! Heading to the movies Friday? amctheatres.com offers AMC Theatres - Free 20oz ICEE (10/07/2011) Only! Don't forget to sign up for the Blizzard Club at DQ.com! Right now Club members are getting B1G1 coupons to print. Head HERE and click on special offer to answer some questions to become eligible for a free box of hair color! There is a new Staples Coupon to get a free SanDisk USB after Staples Rewards. Just head here to print the coupon and take it instore with you rewards card. You will pay $6.99 at register and get $6.99 back in rewards. The coupon is good thru 10/8. 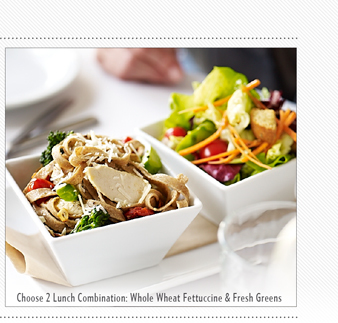 Head HERE to "like" Macaroni Grill on Facebook and get a coupon for a free lunch on Friday. The application process for the Southwest Airlines 2012 Medical Transportation Grant Program will be open from September 15, 2011 until October 28, 2011. Please click here to access the Grant Application.